8163m, the eighth highest mountain in the world. 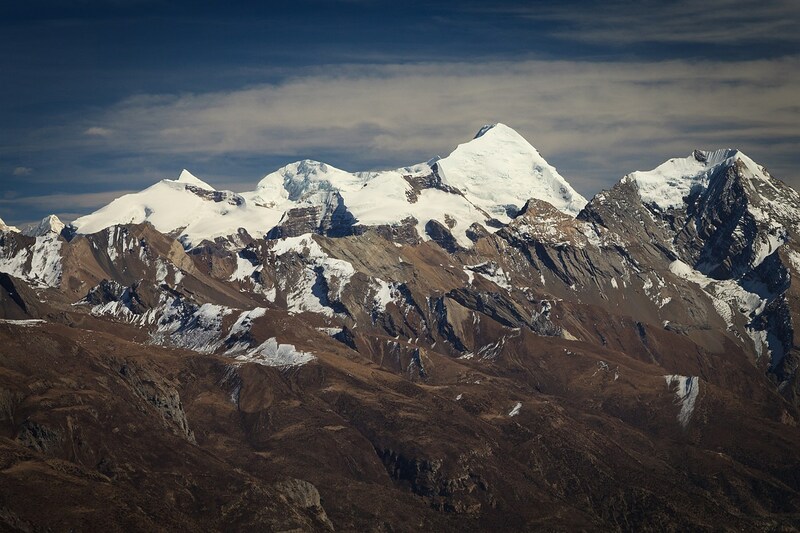 Seen in the afternoon near Tilicho Lake, 4600m, from the distance of 60 kilometers. Manaslu is the highest inner peak in Nepal.